Here in Las Vegas recently, there was a show called "Rhythm Of The Dance," performed by a National dance team from Ireland. These young people are amazing dancers, and if they come to a town near you, I highly recommend going to see them. I think we spent two hours with our chins on the ground watching these amazing athletes. It turned out that they were on their way to Colorado from having just performed a show in California. Las Vegas was essentially a brief unplanned stop between their other stops. They played at a little Shakespeare theater here in Las Vegas. The theater is located across the street from the Neon sign bone yard, and across from the Las Vegas Stadium, Cashman Field, where the baseball team, the Las Vegas 51's play. The performance of Rhythm of The Dance tells a story in an amazing way. It is the story of the early history of Irish Dance, done through dancing. In addition, there are some amazing Irish Tenors that sing during the show, as well as spectacularly talented musicians. One song in particular really touched us when we watched this show, it was a song about Irishmen coming to America through Ellis Island in the mid 1800's, and is essentially a story of a 15 year old Irish girl who found her way to America that way. That song alone gave me goosebumps. The song portrayed such an amazing story of survival, perseverance, and her incredible strength of character. Having left behind an Ireland torn apart by war and by famine, these brave young and old people alike came to this country, often with only pocket change, and they started a new life in a brand new country. I don't know if I'd ever be able to do that. I suppose if the circumstances were right, maybe, but it must be so difficult. 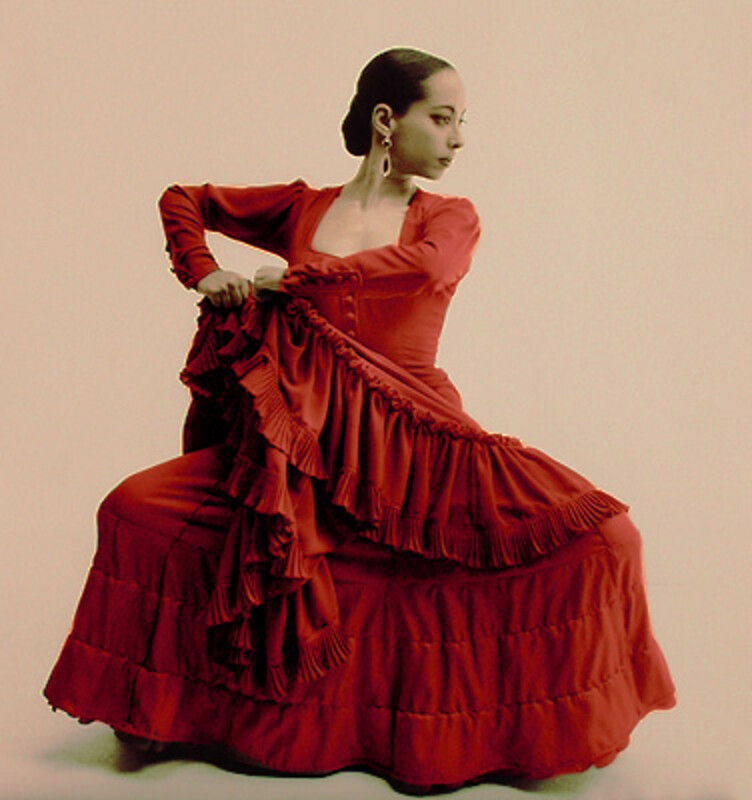 Rhythm of the Dance strives to capture the emotion of that time, and they tell the incredible story through music and dance. 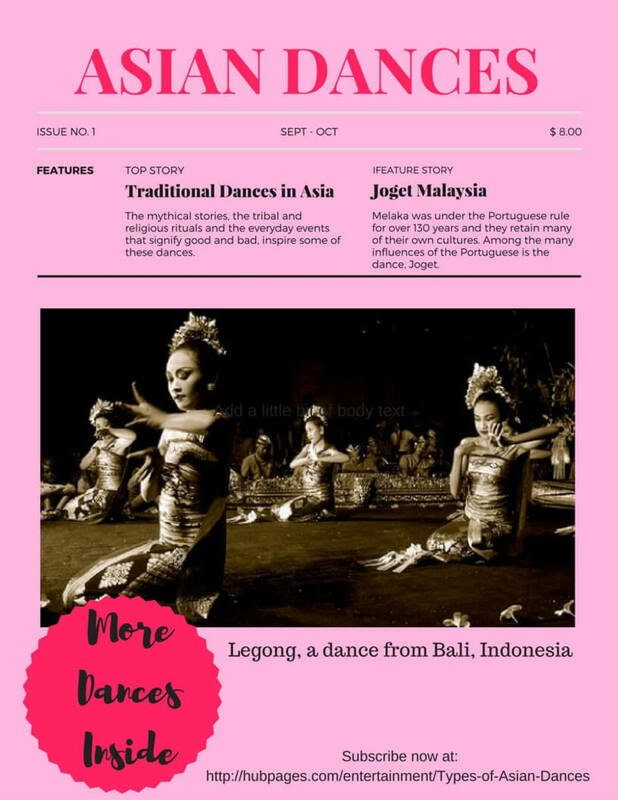 It's a fantastic blending of ancient dance, along with the modern stage technology that adds even more excitement to an already exciting performance. The dance group tours about 40 weeks a year, which is a grueling schedule for anyone to keep up, but they do it with superb style and grace! In fact, we liked them so much, we went back for a second show the next night. When we saw the second show, it was their second performance of the day, and you sure couldn't tell by the performance! This second performance was as fresh as if it was their first time on stage that day. I think that's a hallmark of great performers. Rhythm Of The Dance features a live band, three remarkably talented tenors, and about 22 dancers. They've played to over 4.5 million fans, and we could see why! They were amazing! Ireland's history is marked by struggles for independence, religious differences, and a strong desire for freedom from English rule. The potato famine of 1845-1849 caused a mass exodus from the country, but the love for their beloved country always remained in the hearts and memories of these immigrants. This is what the Ellis Island song portrays so poetically during the performance of the Rhythm of The Dance show. These Irish emigrants came from the Emerald Isle, from a land of lush rolling green hillsides, dotted with yellow and green checkerboard farmlands to a new land of skyscrapers and a statue that still stands today in the harbor representing Liberty. Then they proceeded to blend their culture with the new culture of their new home, bringing along with them traditional music and dance. 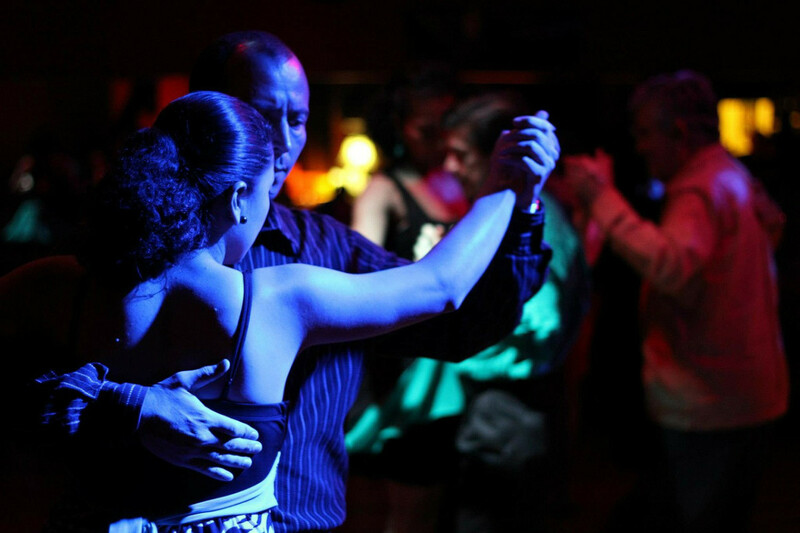 Once in their new home, rhythms and dance were blended. Black dancers at the time were doing a form of tap dance that was eventually blended into and influenced by the Irish step dance popular among the Irish population. Dance rhythms were swapped, as well as some of the dance moves. Tap dancing came out of poorer classes of Americans, blacks and Irish at that time in history being among those groups. It was developed further in competitions that were held on American street corners. 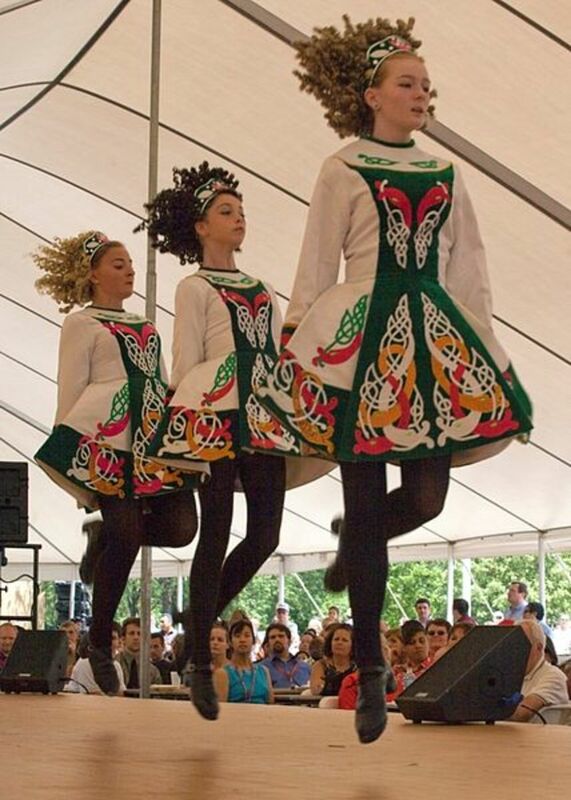 The two dance types blended and became an exciting and new dance form unique to the United States, but always reminiscent of the old style of Irish dance. 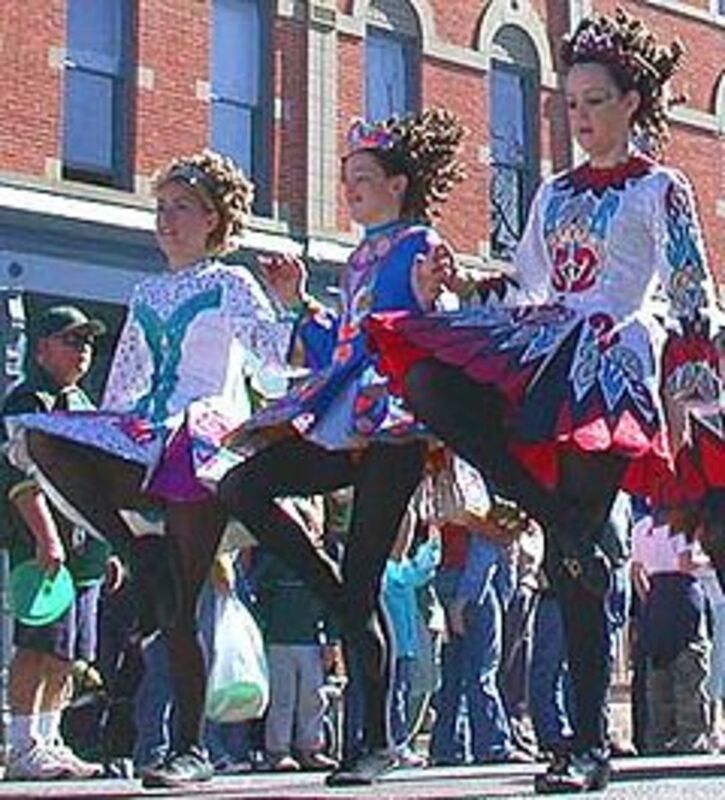 The Irish Clog dancers were instrumental in the beginning of tap dancing, and other forms of their dance moves were incorporated as well. In the famous show Riverdance, there is a scene portraying a dance challenge between black and Irish dancers, kind of a dance-off competition, and there really was some truth to that scene. 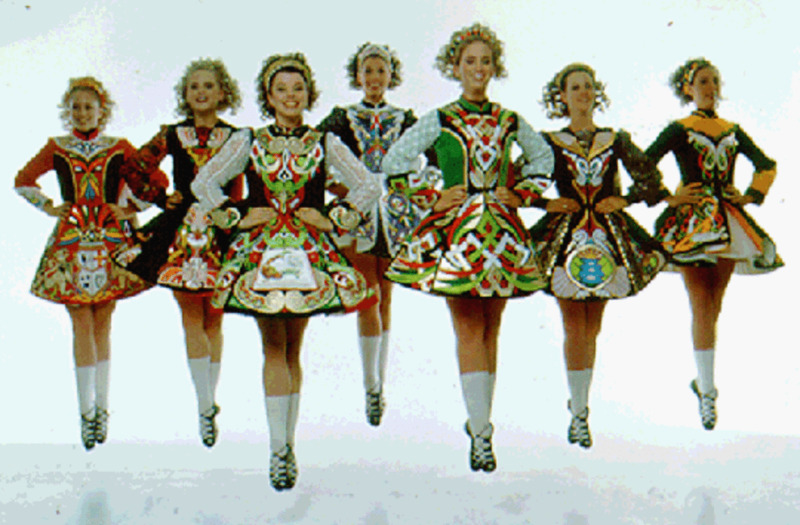 Irish dancing and tap dancing are linked by history from 19th Century America. Irish dancers and black dancers swapped steps and taught each other new moves. Later on, tap dancing found its way into the American culture in early vaudeville performances, and in the choreography that was used in early American film making. One of the most famous stars of those early American movies was Mr. Bill "Bojangles" Robinson (1878-1949). He starred in films with a then very young Shirley Temple. One of the most famous dances he performed was a dance done on a set of steps in the 1935 film "The Little Colonel." He taught Shirley to do the dance. It is a charming and sweet example of tap dancing used in popular American films. Tap dancing portrayed joy and lightheartedness that was prevalent in the 1930s, meant to be an escape from the everyday struggles of the Great Depression. I think that is why Irish dancing is so popular as a form of entertainment even today, it is a lighthearted and fun dance, and it is also a joy to watch these amazingly talented dancers. If you ever get a chance to see "Rhythm Of The Dance" for yourself, GO, you won't be disappointed. The sheer talent of Ireland's national dance team will amaze you, and have you tapping your own feet along to the music (although probably not tapping as fast as these young people do!) 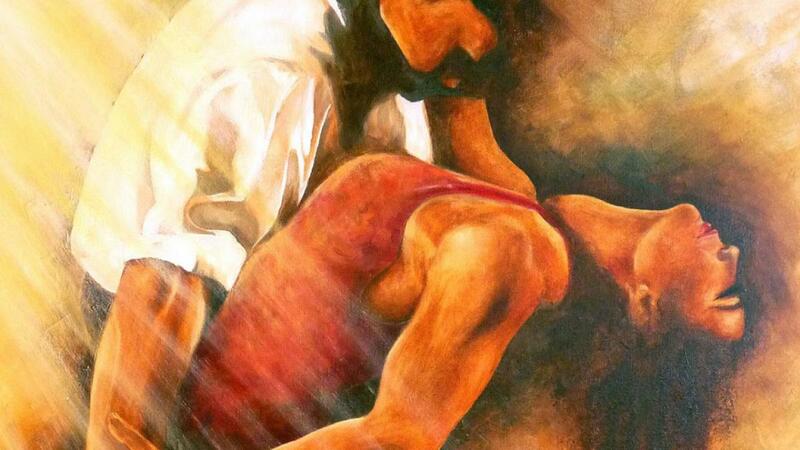 You'll leave the venue knowing you've just witnessed something very special. Intriguing article on Irish Dancing (as well as tap dancing), it really has helped with my recent project, along with the Marie Duffy Foundation ( http://marie-duffy-foundation.com/HistoryOfIrishDa... )website! Very informative on Irish Dancing! Intriguing article on Irish Dancing (as well as tap dancing), it really has helped with my recent project, along with the (http://marie-duffy-foundation.com/HistoryOfIrishDa... Marie Duffy Foundation website! Very informative on Irish Dancing! Thank you Kathy-- this was very uplifting! And brought back memories for me of my Grandpa, whose heritage was Irish. When we took Grandma and him out on their 50th Anniversary we went to an Irish club in Vancouver and Grandpa did a jig, or more like a stepdance I guess. I love Irish dancing. This hub hit the spot! Voting you up and awesome! You're welcome, always exploring! :) So glad you like it! I enjoyed watching it too, since when that film came out I wasn't even born yet... I thought it was interesting and neat! :) Thanks for reading and commening! I would have gone back to see the dancing for a second time also. I love watching that type of dancing. When I was little I always thought tap dancing was great and wanted lessons but we didn't have extra money back then. I enjoyed your hub very much. I would like to see a performance by this group. I am sure I would enjoy it. Fascinating history of the clog dance. My son worked for a client who made the costumes for these dancers. They were beautiful and quite expensive. They require detailed design and that is the reason they are a little costly. I used to watch Shirley Temple dance the tap dance in her movies, what a great dancer!